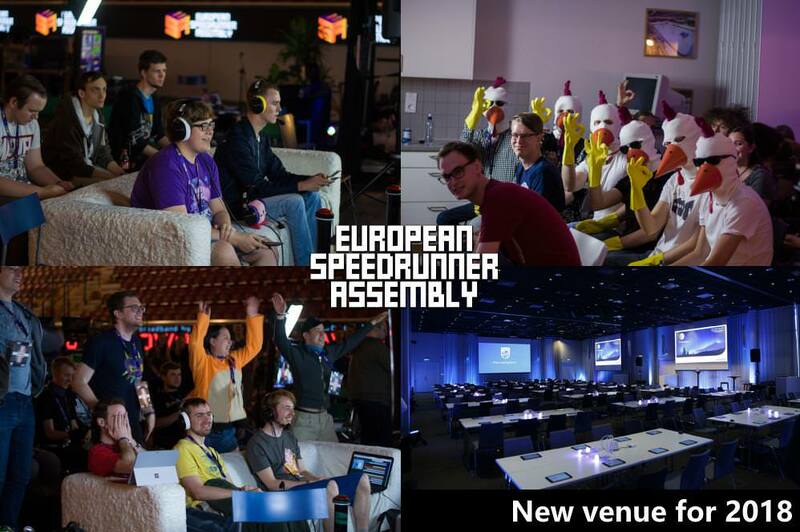 ESA is a series of charity fundraising marathons revolving around speedrunning! For one whole week 400 gamers gather together to present world-class gameplay on Twitch.tv, completing games as fast as possible while raising money for a cause. In 2018 we raised over $100,000 in donations for Save the Children. We’re looking forward to see you there. If you have any questions, reach out to us on Discord.